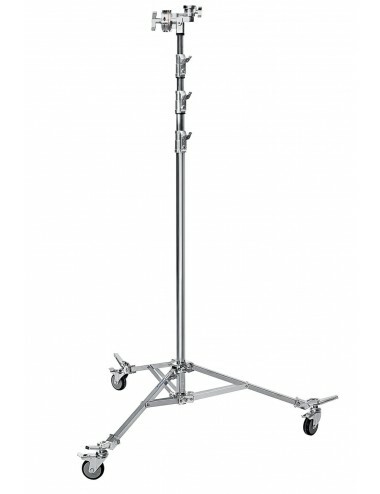 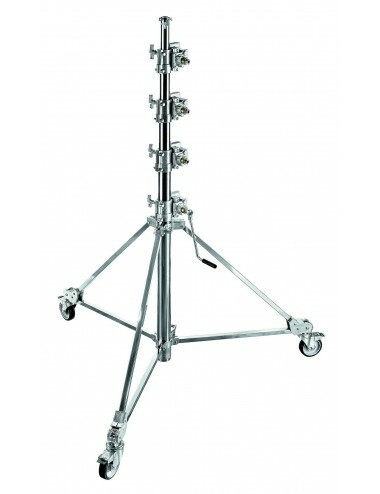 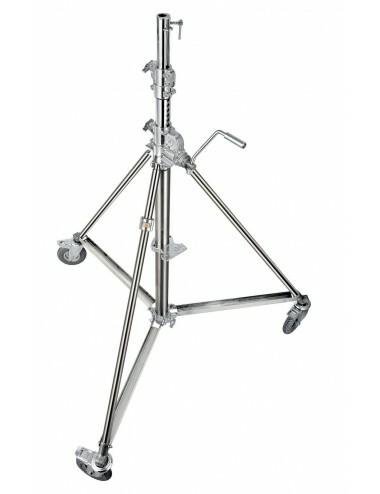 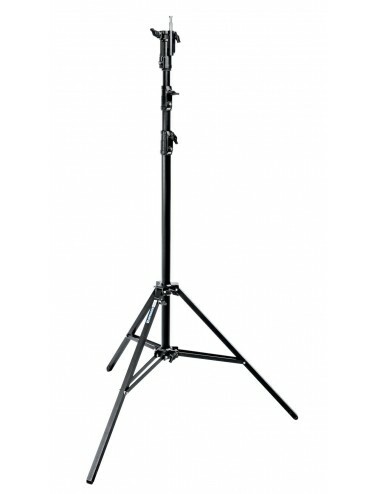 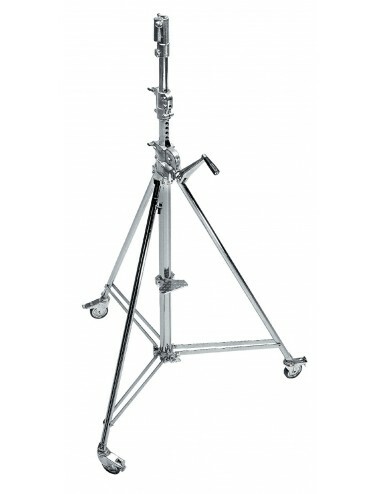 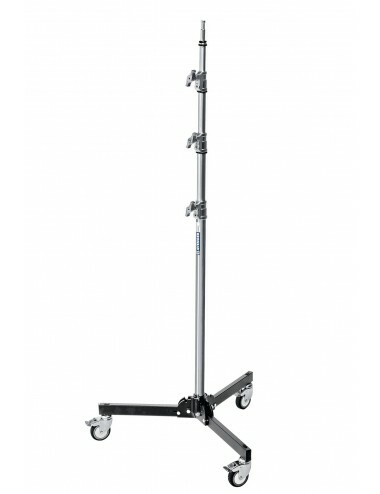 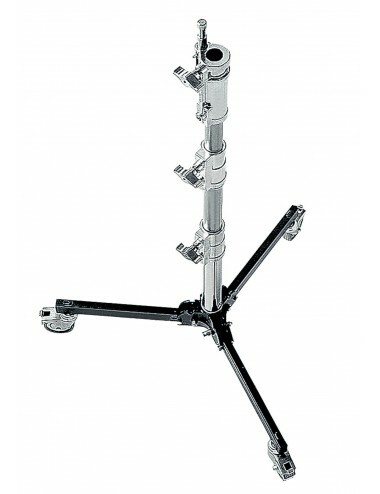 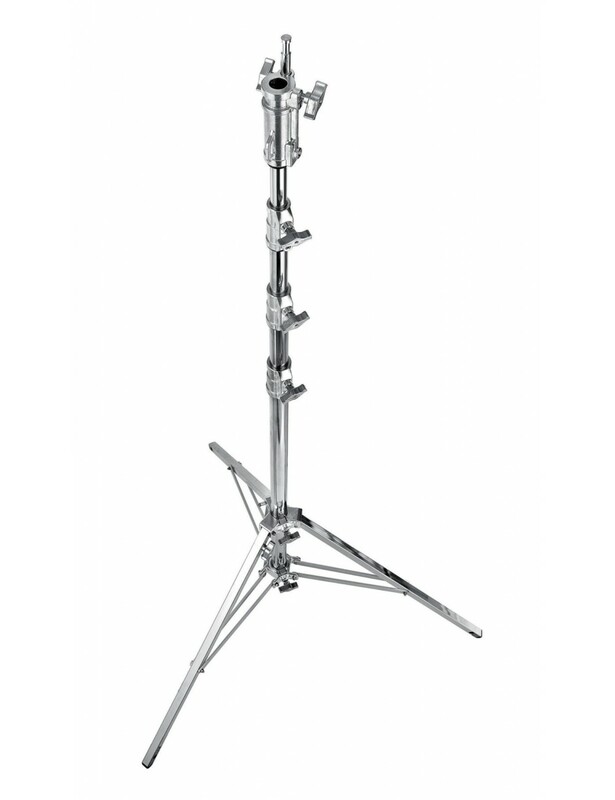 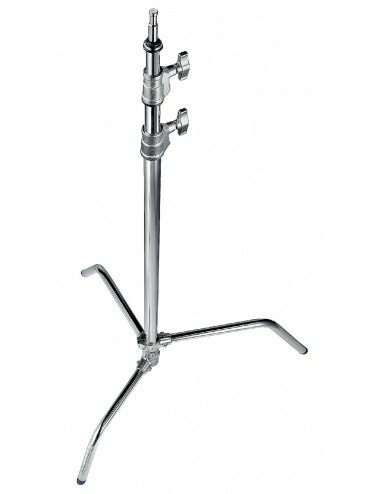 Avenger Combo Stand 20 is a chrome steel stand with 3 sections and 2 risers. 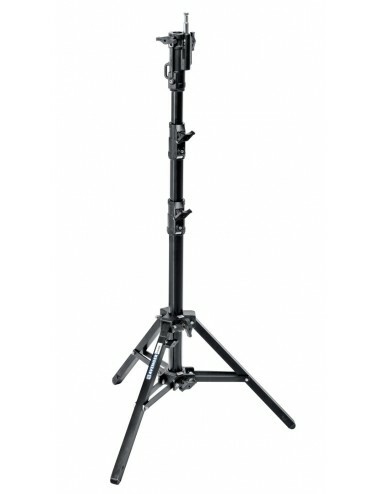 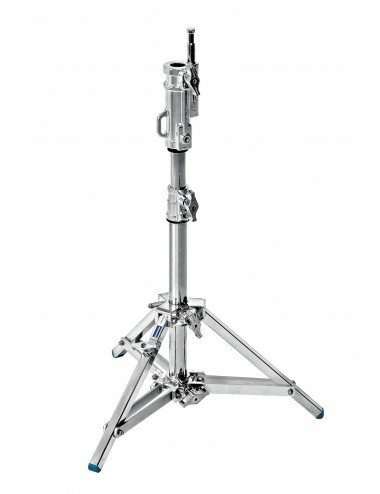 It's a heavy duty stand that can support a payload up to 35kg and can reach a maximum height of 1.98m. 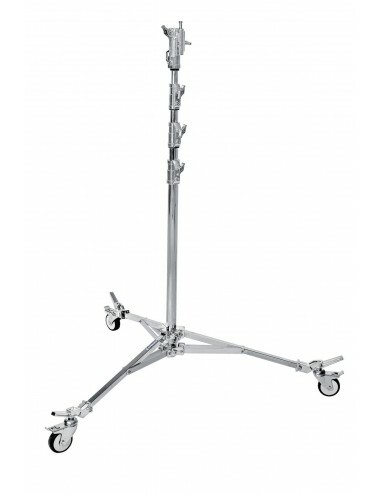 It is compatible with A900N braked wheels which are sold separately. 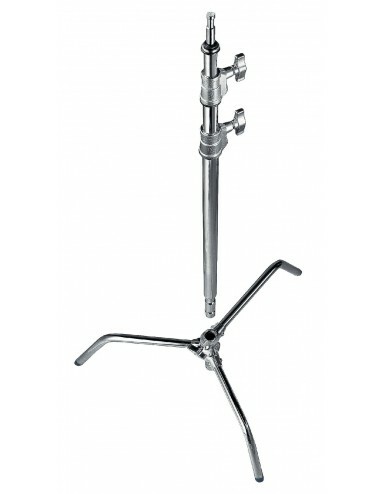 It features a 5/8'' (16mm) male stud top attachment and a 1''1/8 (28mm) female receiver. 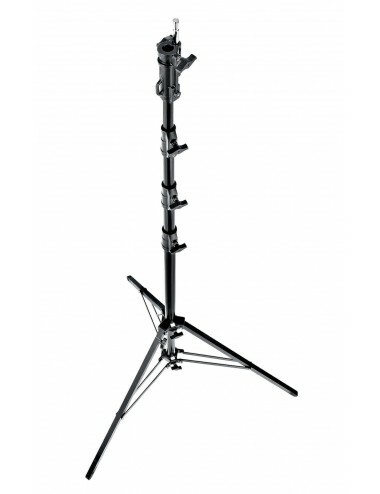 It also features 1 levelling leg to keep the stand steady on uneven surfaces.